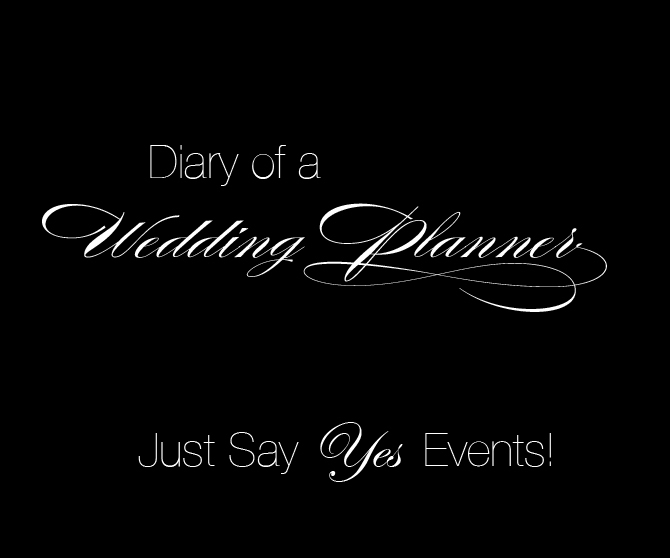 Just Say Yes Events: Couture napkins....Thats right NAPKINS! 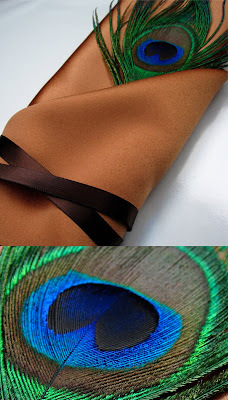 There is one detail that we absolutely love custom designing, NAPKINS! It is such a small detail that most over look which is unfortunate because they are so universal. We always design something that co-ordinates with the style of the wedding but also reflects the client. I know you probably thinking, it’s just a napkin! Take a moment and put yourself in your guest shoes. They walk into your reception room find their table and seat. Now ask yourself one question, what is the first thing they see and touch?? THE NAPKIN. Your guest will definitely notice the extra attention to detail with the napkin. Its something so simple yet makes such a statement. What the fun part is there are tons of treatments that you can do to a napkin. You can use all sorts of ribbons, beads, tags, wax seals, feathers, button, gems, flowers, and fabric.... The possibilities are endless. So don't just overlook your lonely napkin, give it some attention!!! This is a sample for our clients Vanessa & Lee. This adorable couple will be getting married this fall and were very excited to be their event planners as well as event designers. The colors are a rich chocolate, copper & pops of color with the floral. The bride expressed a love for peacock feathers and bright colors so we used that as inspiration. We are utilizing the feathers on the napkins and the place card table.